A petroleum refinery, commonly known as oil refinery, is a complex processing plant where petroleum (crude oil or condensate recovered from underground reservoir) is processed and refined. Petroleum when recovered as crude is not of much use for industrial or fuel consumption until impurities are removed from it and it is separated into useful products – solids, liquids and gases. 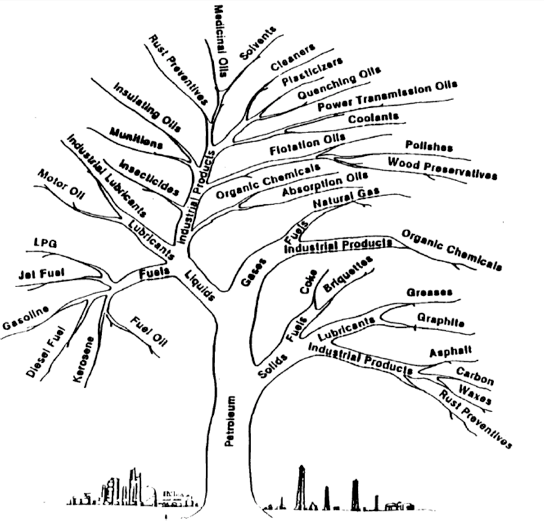 The Petroleum Tree (origin 1943) illustrated in figure below indicates the numerous useful industrial and fuel products which are obtained from the crude oil when it gets processed in a petroleum refinery. Continuation of successful and safe operation of a petroleum refinery – a complex processing plant – is dependent on preventive maintenance supported by modern NDT techniques.NDT is useful to inspect, test or evaluate various systems (within the refinery) for existing or impending discontinuities or variations from known characteristics without hurting the serviceability of components or entire asset. The first step in implementing NDT or NDE is periodic INSPECTION of the asset. Petroleum refinery comes under midstream companies and is a high value asset. The products that are handled are inflammable which require adherence to Compliance Standards posing compliance obligations defined by relevant authorities in most parts of the world. 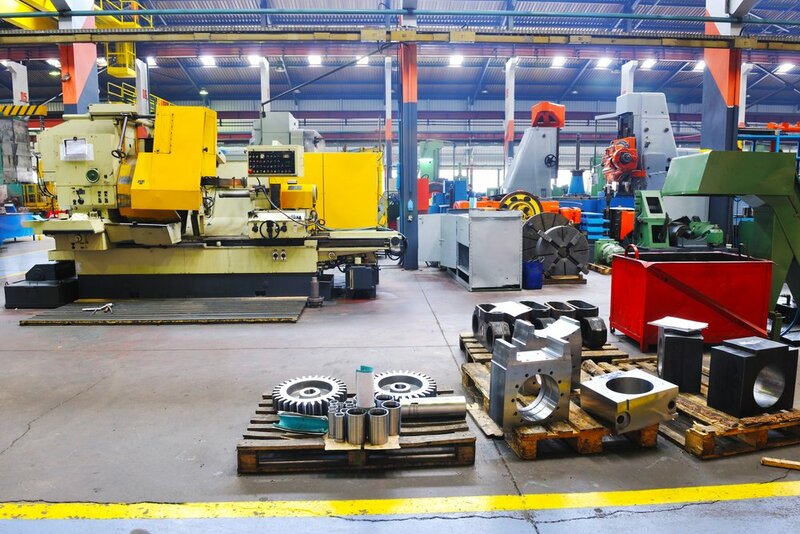 Regulatory requirements relate to Reliability and Safety in conducting operations through adherence to OSHA guidelines, Compliance to EPA, Corporate Social Responsibility and Security of Assets for Continuity of Business. BS 5501-9: Electrical apparatus for potentially explosive atmospheres. ASME standards for plant piping and pipeline. 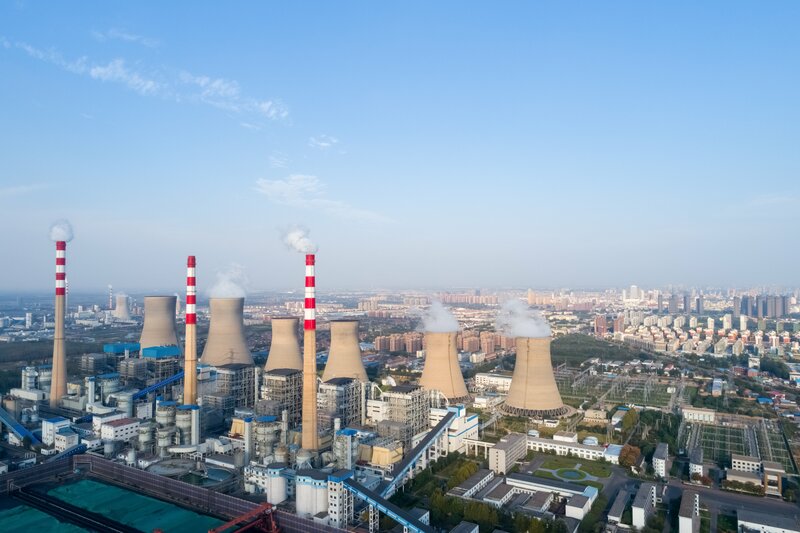 Petroleum refineries have been successfully operating under the guidelines provided by above mentioned API, IEC, NFPA, BS, ASME and ASTM publications. Major portions of petroleum refineries consist of line pipe, fittings, valves, piping, tanks, filter separators, heat exchangers, distillation towers, flare stacks, steel structures, electrical cabling, switchgear, instrumentation etc. Majority of failures or accidents in refineries have been reported due to damage or failure of these static plant equipment. Mechanical failure of static equipment in refineries can only be prevented through regular oil and gas asset inspection and monitoring by qualified personnel as part of reliability centered maintenance (preventive plus condition based monitoring). Use of thermal imaging provides very good indication of material, process and mechanical conditions at petroleum refineries. Thermographic examination can be efficiently utilized for detection of abnormalities (hazards) with additional possibility of generation of trends for obtained results over time – invaluable data for preventive maintenance initiatives with significant cost savings. IR thermal imaging can provide accurate and time-saving inspections of electrical cabinets. Thermal imaging is now an important tool for electrical inspections in refineries. A power failure can result in expensive shut downs, and a much greater danger: FIRE. IR thermal imaging is capable of electrical fault detection, transformer condition, distribution lines and substation inspections. It helps in cost avoidance, which is usually underestimated in cost calculations and relevant decision-making. Cost avoidance is the likelihood of a failure to develop in a worst-case scenario (an unscheduled shutdown) which may have happened if the fault had not been detected. IR thermal imaging helps in determining the condition of heat exchangers by detecting distribution of heat across coolers and heat exchangers. 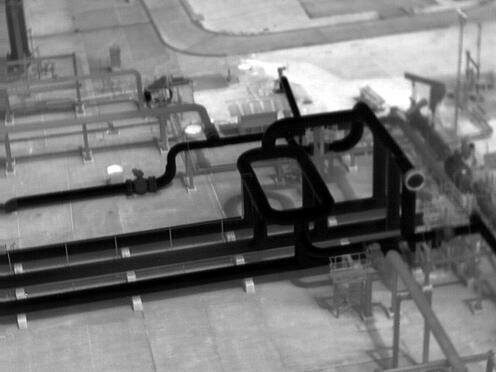 Thermography spots the areas of poor heating and cooling, thus indicating a waste of energy and improving the efficiency of process operations. IR thermal imaging is a valuable tool to detect heat loss from steam traps and leaks. IR thermal imaging accurately determines refractory lining problems. Refractory is an inner lining, consisting of high-temperature resistant materials which protect the outer shell of piping, vessels, and process furnaces from hot gases and fluids circulating inside the plant. When the refractory lining fails, the steel-made shell will quickly be weakened by heat and internal pressure, posing a significant threat of failure of the equipment. Loss of containment, environmental contamination and a significant risk of fires can result. IR thermal imaging help in detection of buildup of solids in piping which can cause significant deterioration of process flow. IR thermal imaging is vital for upkeep of tank storage by keeping watch on leaks as a result of ageing assets or corroding tanks. IR thermal imaging can effectively detect hazardous gases emitted by some refinery processes that can harm the environment and impede the health of company employees and inhabitants of the surrounding area. Timely reporting and investigation of damage / material loss when carried out under a defined schedule. Enhanced personnel safety by avoiding close proximity of humans to hazardous environment and dangerous locations. Firsthand information by supervisor / manager without the need to visit site location. 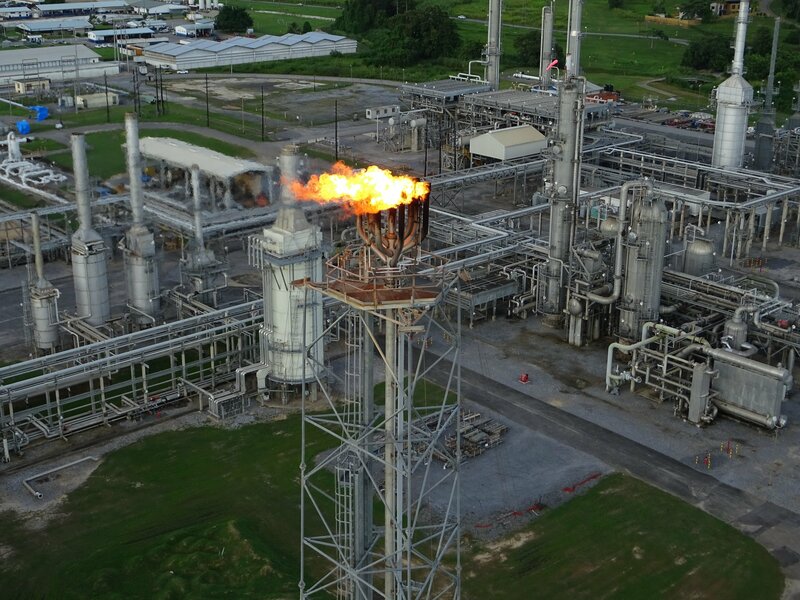 Provides access to inspectors for investigations without refinery shutdown requirements. May be the only option for data acquisition under an emergency / accident situation.